You're a source of inspiration. You encourage, uplift, and bring beauty to the lives of others through your digital artistry. We know that you're passionate...it bleeds right through the screen. And guess what, here at Beholden, we're diggin' your vibe! 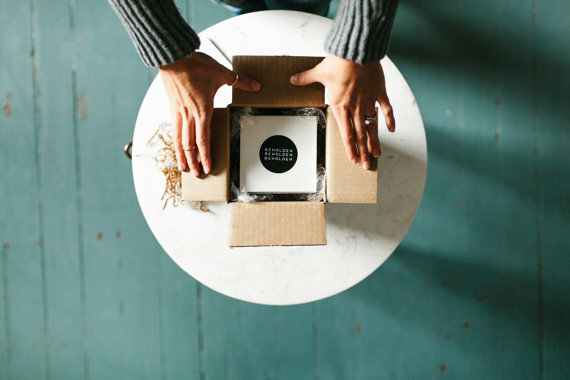 As the "time of love" approaches, we will all be scourging the internet for fun, quirky, thoughtful ideas on what to get our lovey’s, or ourselves ;), for Valentines Day. 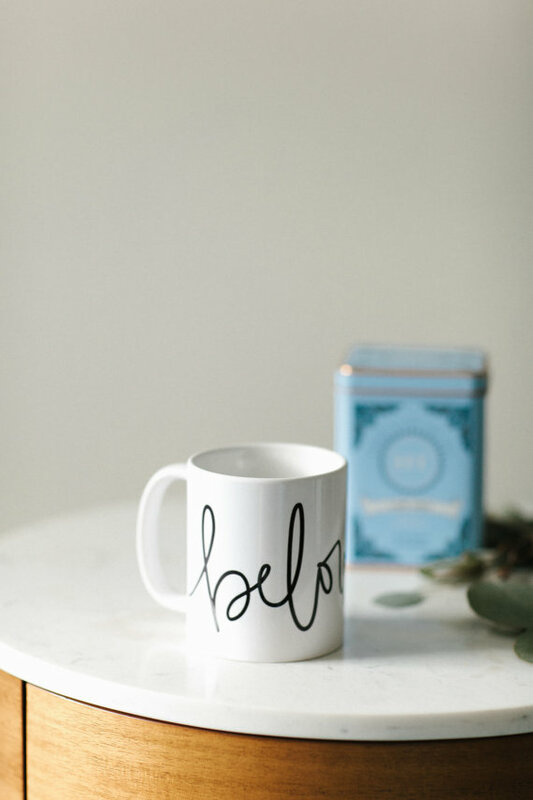 We'd love to add some stillness to your morning routine this Valentines Day season! 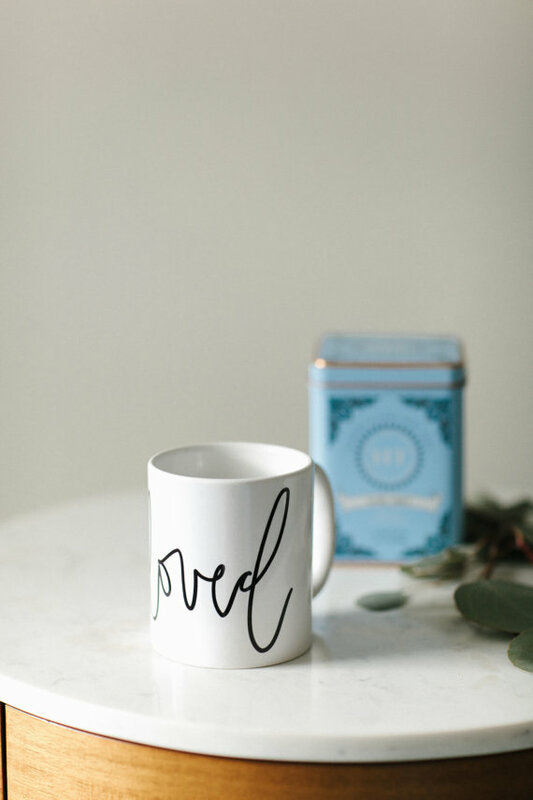 Our hope for you this season is that before you continue to create and curate your stunning content, you can slow down with the one you love, with a special cup of coffee or tea, in a special mug just for you! 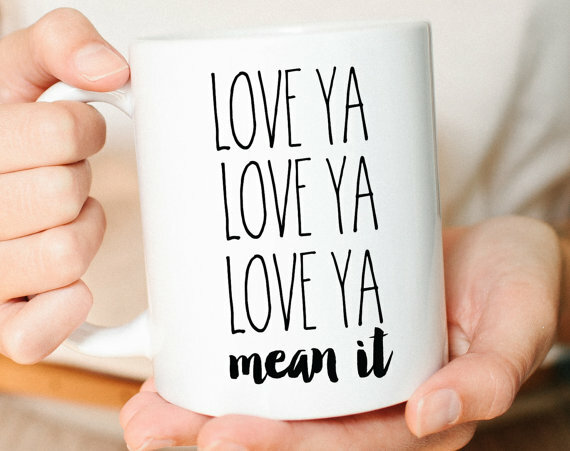 Take a look at the Valentines Day mugs we oh-so-adore in the gallery below (click on the picture for more information on any specific design)! 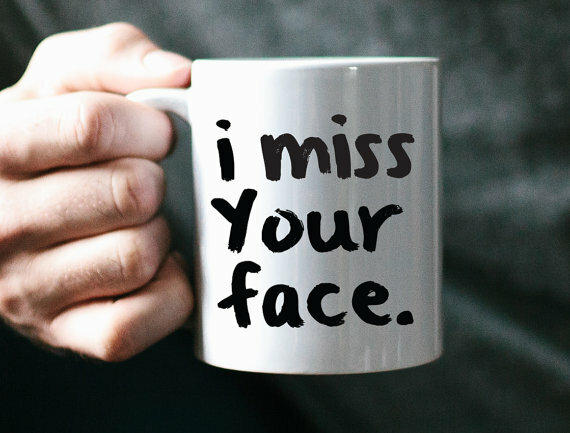 Fill out the form at the bottom of this page telling us which mug you ADORE, and if you'd be willing to share a personalized discount with your online audience! (or simply email us at hey@shopbeholden.com). Receive your Valentines Day gift in the mail and sip, sip, sip away! Are you open to sharing a personalized discount with your followers on social media?